TrackSYNQ Plus is an enterprise-grade dispatch and fleet telematics solution with GPS navigation capabilities. TrackSYNQ Plus handles your job scheduling, dispatch management, driver guidance and vehicle tracking needs so you can focus on your customers. TrackSYNQ PLUS provides you with real-time data, helping you keep control over business operations and ﬁeld activities. Manage your mobile workforce, dispatch jobs, update job status and improve collaboration with your team with our advanced and intuitive software. Your mobile workforce needs quick access to route guidance, information about upcoming jobs, traffic advisory and job history. With the trackSYNQ PLUS app drivers can view complete dispatch details, track job history and access navigation capabilities on the go. Customer experience is the most critical differentiator for your business. Our self-service customer portal provides customers with real-time job status updates such as ETA, delays and driver location. 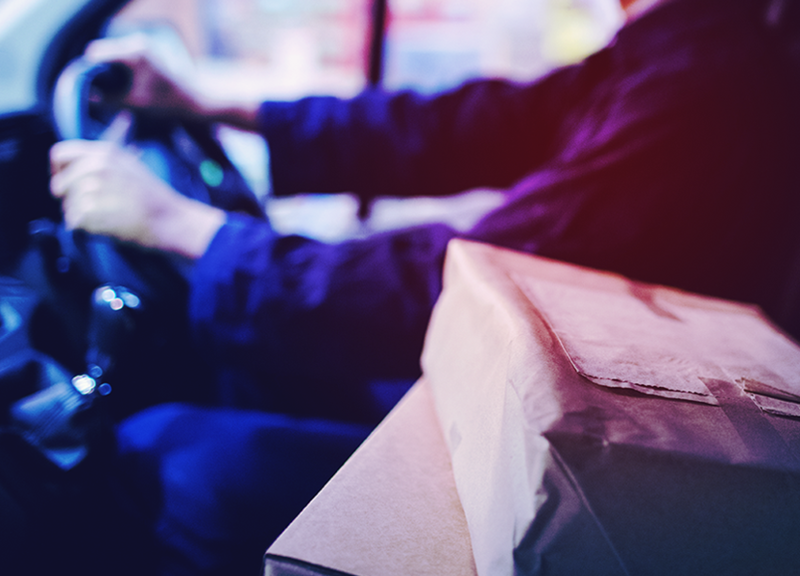 Customers can request service, track their deliveries through a mobile app or web page. Manage jobs, schedules, invoices and more, all in real time. Be more productive.Reduce overhead costs. Take job management more off your desk and onto the cloud. Improve ETA accuracy with built-in traffic-enabled routing software. TrackSYNQ Plus provides seamless communication among the driver, dispatcher and customer. Learn how it can help to take your business to the next level.